The Rotary Club of Springfield Township is the local chapter of Rotary International. Adhering to the motto “Service Above Self” the Rotary Club of Springfield Township, STRC, is a group of local business leaders, retirees, and others in the community that gather weekly for fellowship, learning and to discuss community projects on a local and international level. The Springfield Township Rotary Club meets weekly, Tuesdays at 12:15PM at the Sandy Run Country Club. All are welcome to attend a meeting to see what we’re all about. 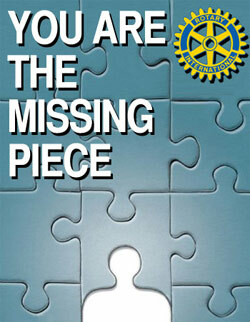 The club number is 5454 and it’s a part of the 7430 Rotary District.